Spend a morning, afternoon or evening, with Captain Joby Vinarski and Captain Andy LoCascio, host of the hit TV show Northeast Angling or some of the Northeast’s finest and most experienced captains. Fish or just cruise the protected western Long Island Sound waters from Manhattan’s East River to Connecticut. Sharpen your skills and learn about the techniques, tactics and gear used to catch the big fish. No prior fishing or boating experience is necessary. Striped Bass, Bluefish, Fluke, Flounder, Porgies, Blackfish, and more! Departing from Port Washington, NY only minutes from NYC on the beautiful North shore of Long Island. Fishing and trips for 1-4 anglers (trips for larger parties are also available upon request). 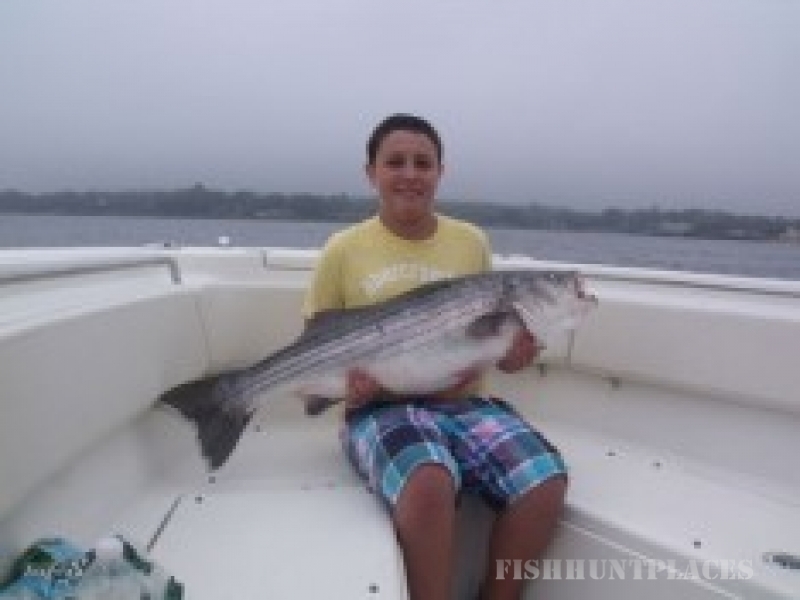 Corporate groups and families are always welcome on Long Island Fishing Charters. Pickups are also available from Manhattan, New Rochelle, Mamaroneck, and Greenwich, CT. 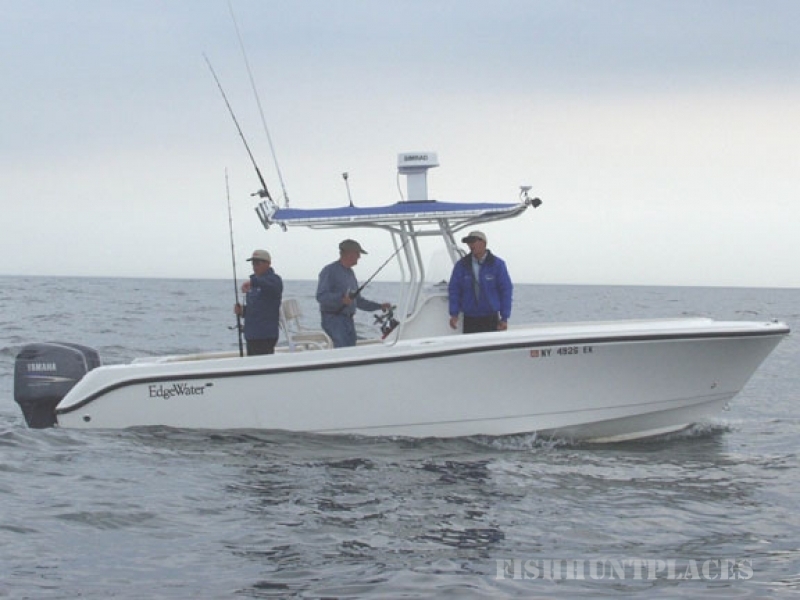 Fish on our 25ft center console Edgewater powered by twin 200HPDI Yamaha engines. This boat is big, fast, comfortable, and is fully equipped with the latest electronics including radar, GPS and sonar.